Welcome to the Wellsville Municipal Airport (KELZ) website. 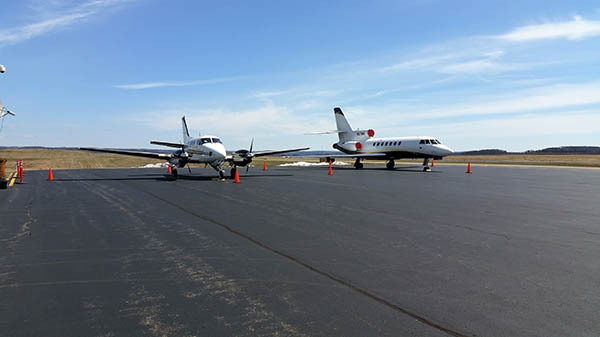 We are located just a couple miles outside of the Village of Wellsville and offer a variety of services such as aircraft maintenance, flight training, charters, and event hosting. If you are interested in visiting us or learning more, you can find easy directions on our Directions Page, or call us at (585) 593-3350. 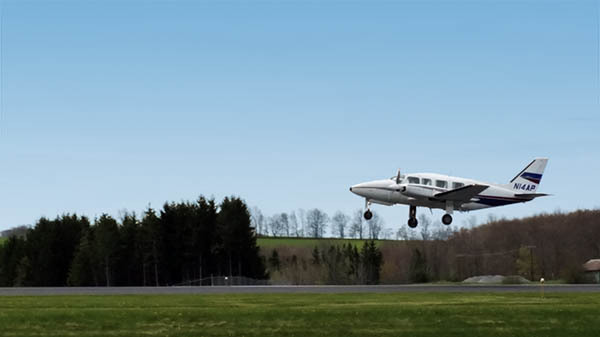 Since the early 1900s, the Wellsville Municipal Airport has provided the Southern Tier with a safe, friendly airport to visit and fly with. Our hangars and facilities provide a comfortable place to you; whether you are here for a day, or plan to bring your aircraft here for a long time. 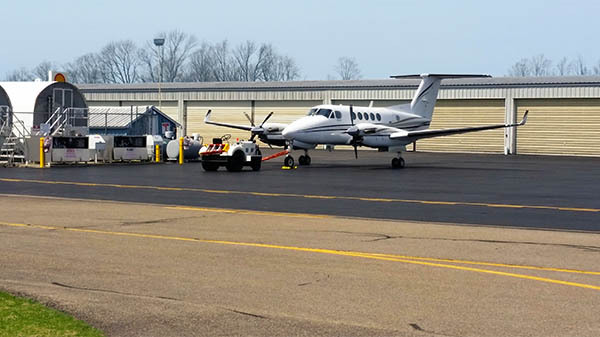 On this website, you can find everything you need to know about the Wellsville Municipal Airport, the facilities we have to offer, and the services that we provide. Thank you for visiting! Two jets sit parked at the Airport. A plane by the hangars. 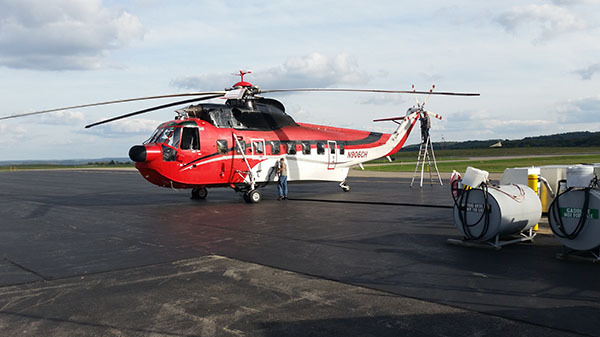 A helicopter refuels at the Airport. A Piper Navajo takes off from the Airport. We are looking for an A&P/IA Mechanic or someone interested in running their own aviation repair station here at the airport. We are also looking for someone with a CFI and their own plane to do flight instruction here at the airport. Please get in touch with us if either of these is of interest to you!